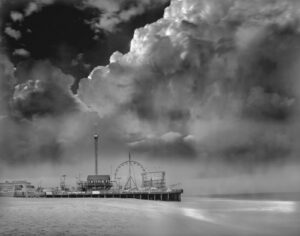 A master of the traditional gelatin silver printing process, self-taught photographer Michael Massaia creates exquisitely luminous black-and-white images of the city in moments of quietude. 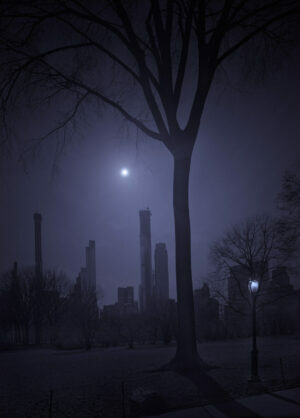 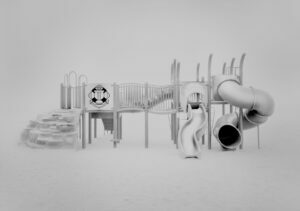 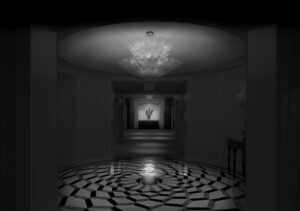 An insomniac, Massaia began taking large-format photographs on long, nighttime walks around his native New Jersey and became fascinated by the ghostly quality of metropolitan spaces devoid of people, leading him to build up a body of work that explores public places at night, as their patrons sleep. 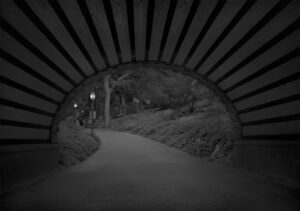 In his “Deep in a Dream” series, Massaia turned his lens toward the typically bustling Central Park in a state of early morning repose. 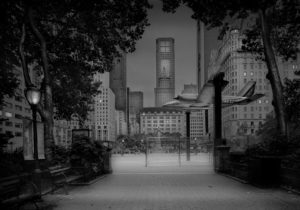 “Capturing the park between the hours of 2am and 6am was my attempt to capture the city in its most haunting, desolate, and inviting moments,” Massaia says. 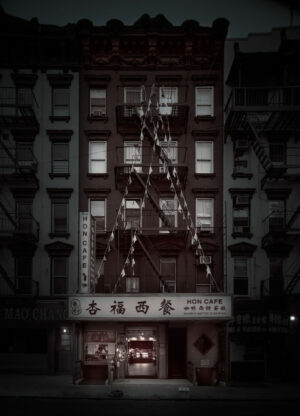 The tonally rich images express the sometimes otherworldly, isolating experiences of urban life. 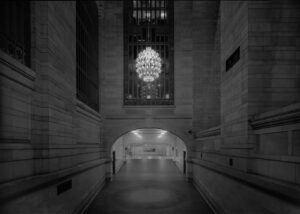 Watch this beautiful video about Michael Massaia.